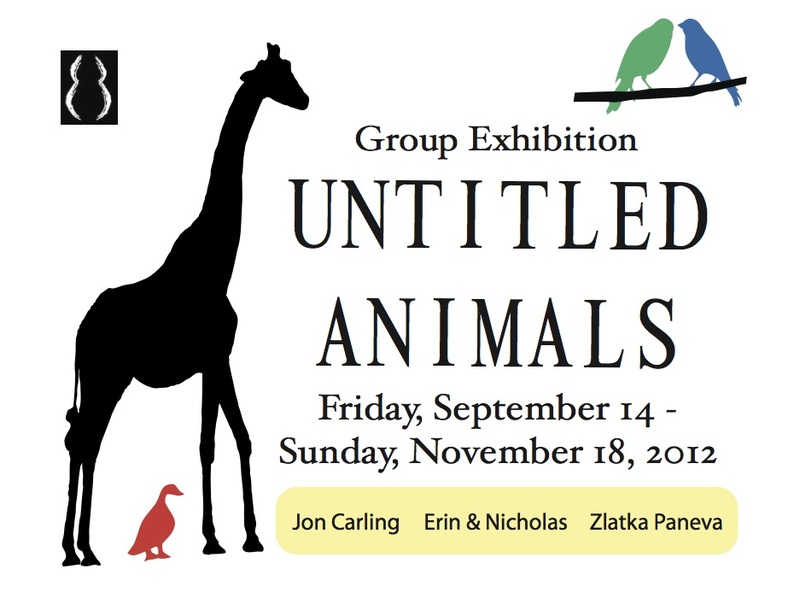 AG Gallery/About Glamour in Williamsburg is pleased to present a group exhibition, “UNTITLED ANIMALS,” by emerging artists from all over the US, Jon Carling, Erin & Nicholas, and Zlatka Paneva. 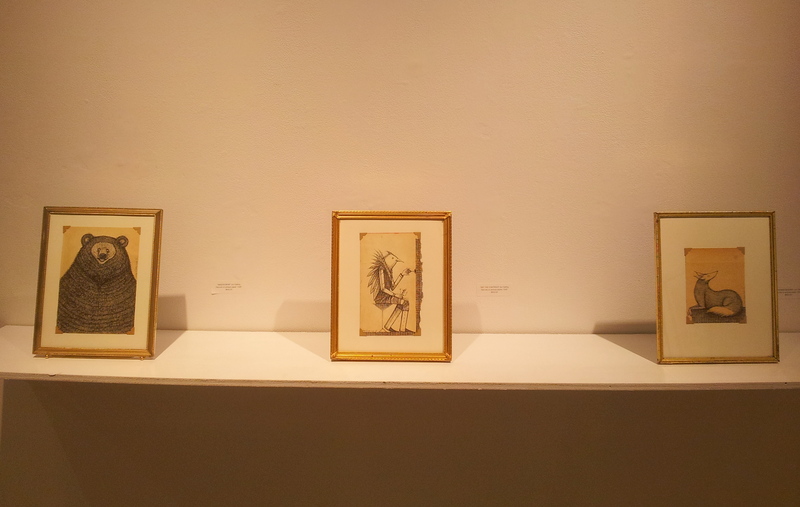 All the works in this exhibition have some connections with animals around us and those in our imaginary world. Even before we understood that human is a member of Mammalia like other animals, or we knew “the classification of living things” which was initially done by Aristotle in BC, we have been living with other animals for a long time. 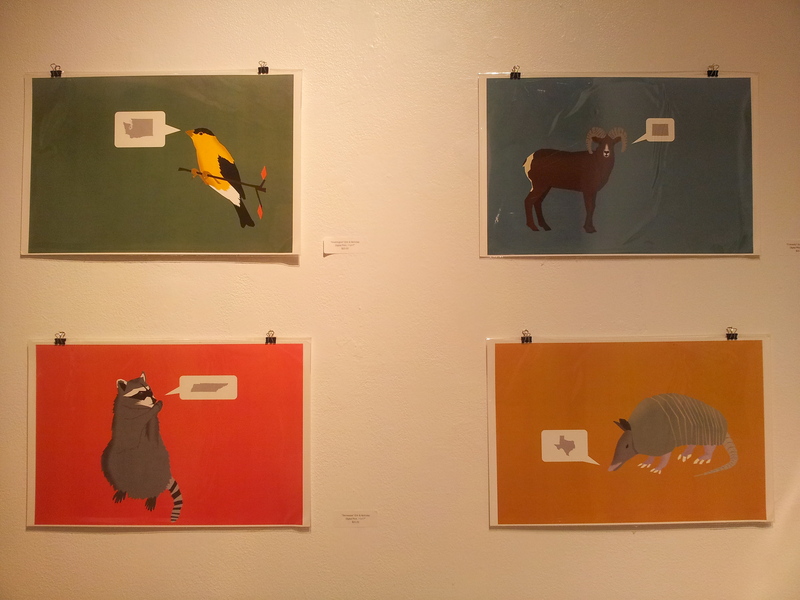 As a farm animal, as a provision, as a means of transportation, as a worker, and as a friend, we live together with many kinds of animals every day. Animals are treated as a perfectly eternal motif in the creation of art because they are the most closest mystery for us and we love them whether we want to or not. 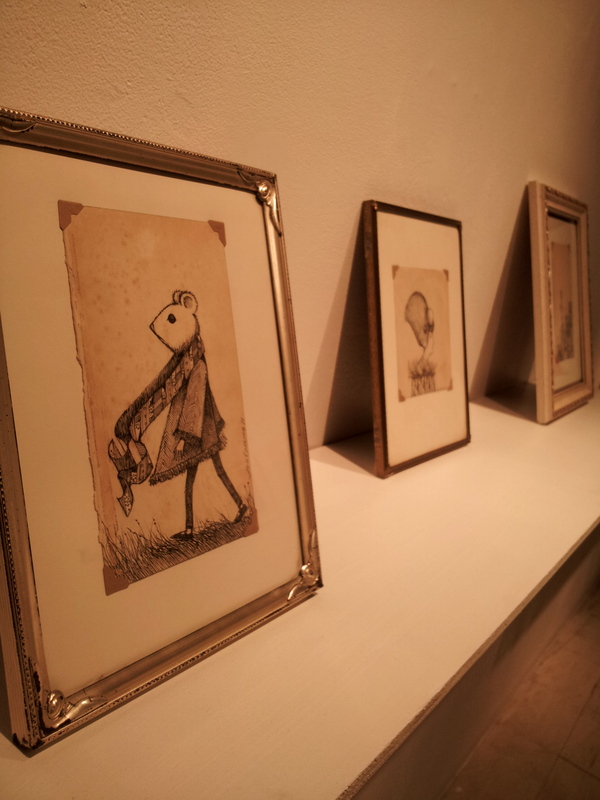 In this exhibition, all those three artists are working in different region and on absolutely different media though, have some kinds of sympathy to real and imaginary animals existing in this world. He is a bay area native, growing up in the once rural grassy hills of El Sobrante. He graduated in 2002 from Oakland’s CCA with a degree in illustration and still lives in Oakland, designing furniture and drawing pictures in his home studio. 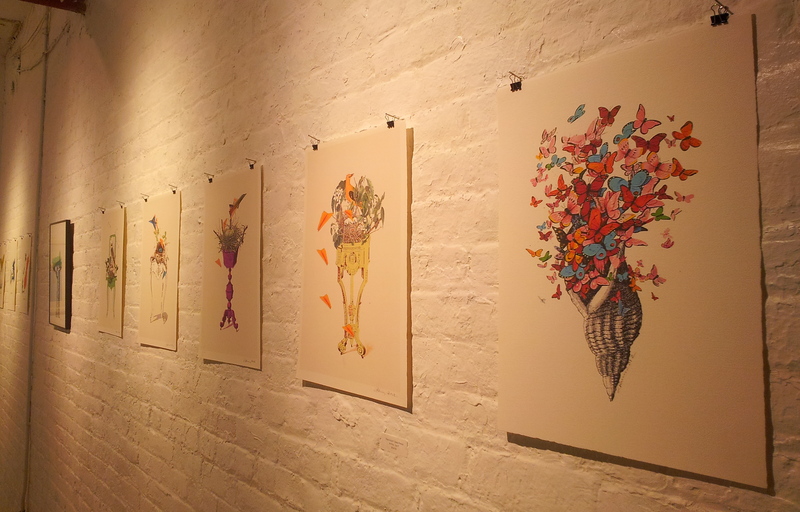 They started creating these prints on this exhibition as an outlet from our other jobs. This is a fun project that allows them to work together as a couple on a design project where we set all the guidelines. 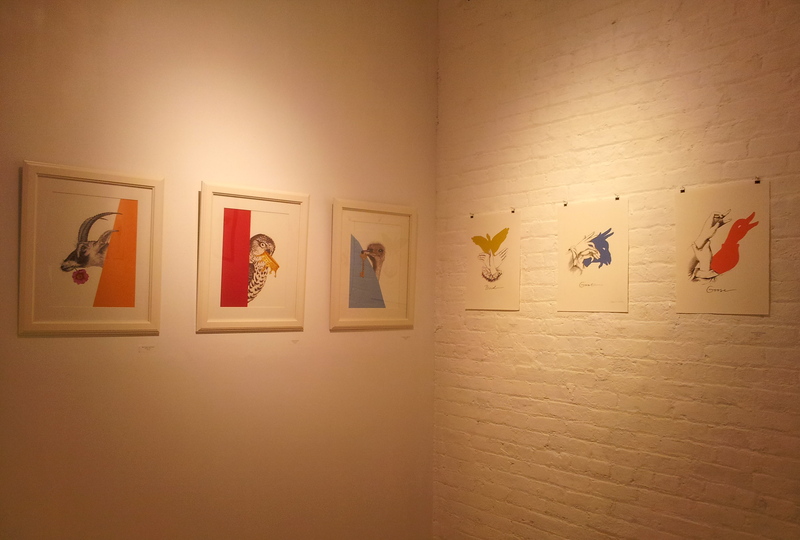 Each printed is printed on 100 lb archival paper with archival ink. 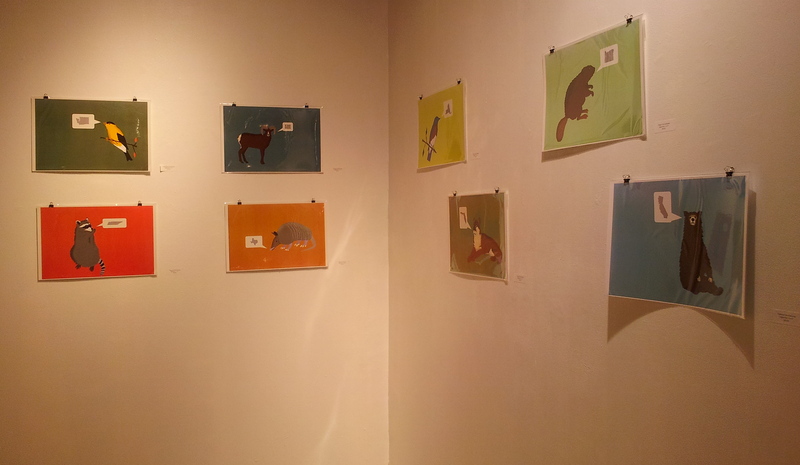 The Exhibition “Untitled Animals” is on view through Friday, September 14 to Sunday, November 18, 2012. 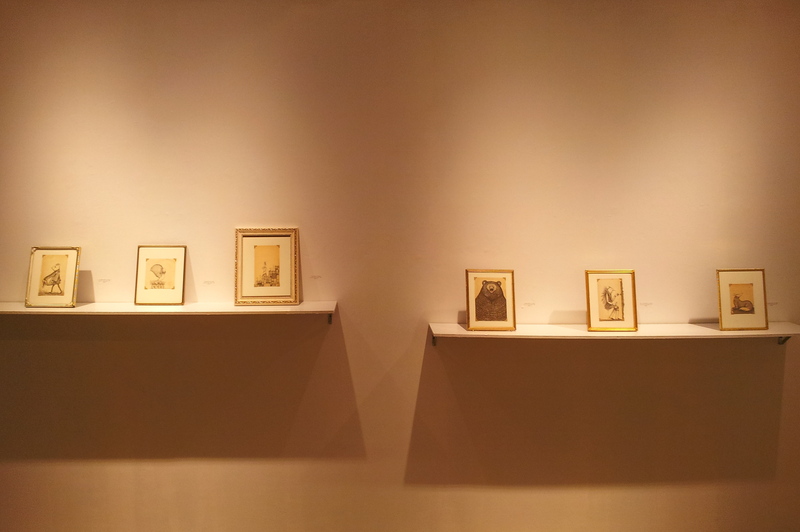 AG Gallery opens everyday from 12 p.m. to 8 p.m. during the show period. * All the work available for purchase at affordable price. Questions? Please feel free to contact us at info [at] aboutglamour [dot] net.